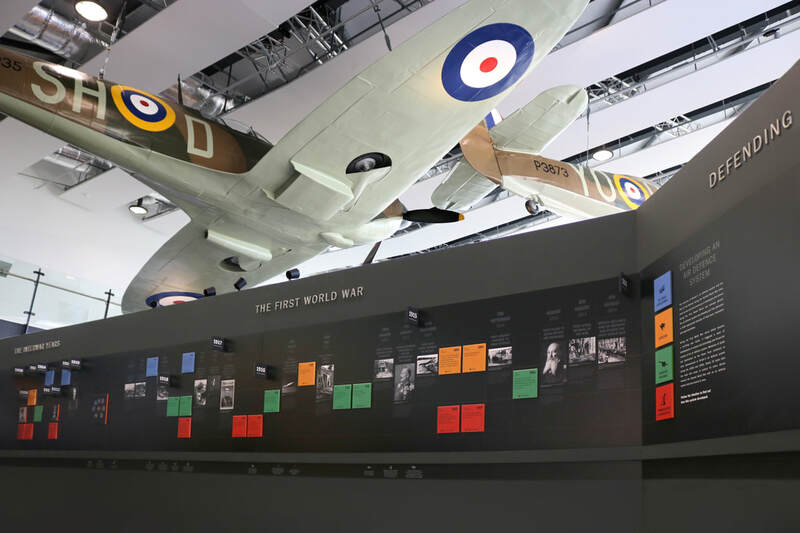 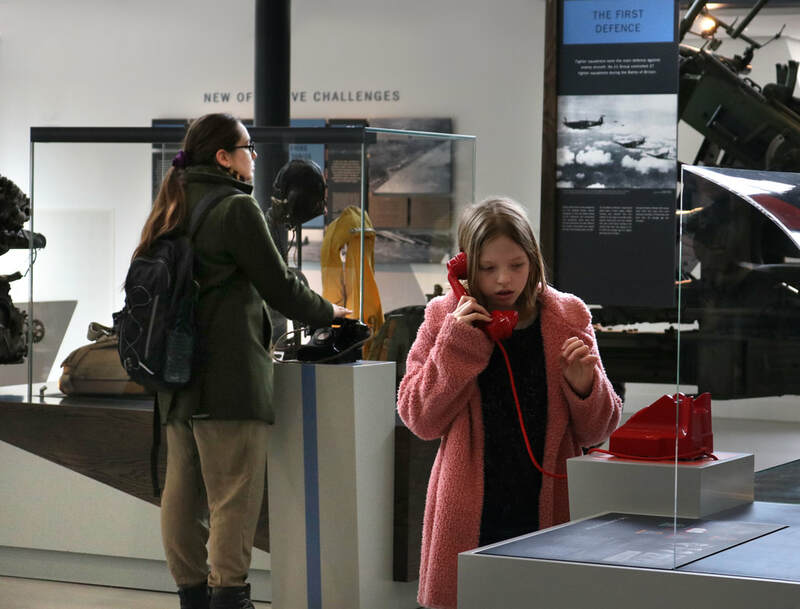 The Battle of Britain Bunker Visitor Centre in Hillingdon tells the story of the Group 11 Bunker, the underground command centre which controlled the fighter planes across London and the South East of England during the Second World War. 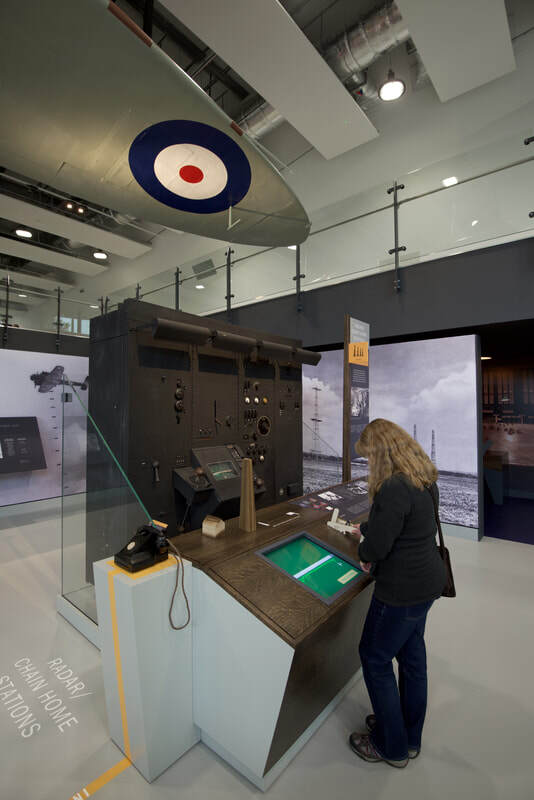 The actual Bunker has been open to visitors since the 1970s, but the new visitor centre gives the opportunity to situate the Bunker both within the broader context of the war and at the centre of the Dowding System, which detected enemy aircraft, worked out where they were and organised the response of anti-aircraft guns, air raid precautions and fighter squadrons. 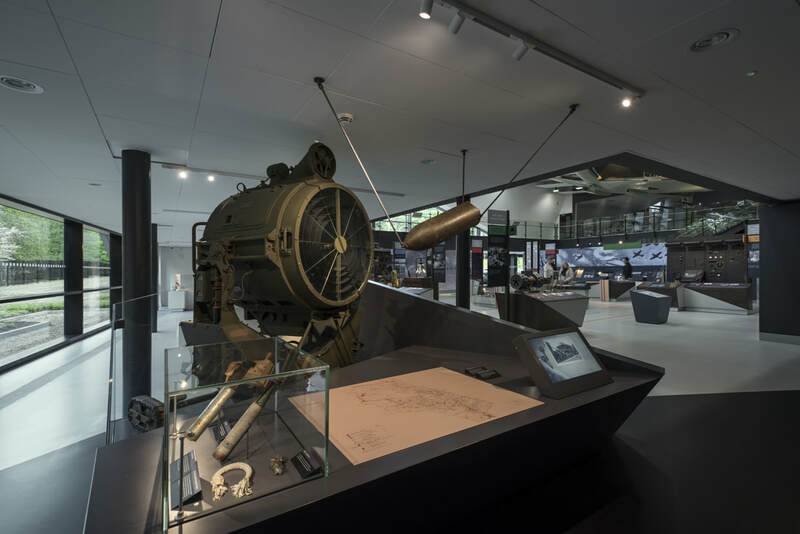 Starting with the Zepplein Raids of the First World War the permanent exhibition traces the development of the Dowding System, gives visitors a glimpse of the Bunker, and then situates the collections and interpretation within the diagram of the Dowding System, showing how information and orders flowed between the different parts of the system, which can be seen from the Mezzanine above. 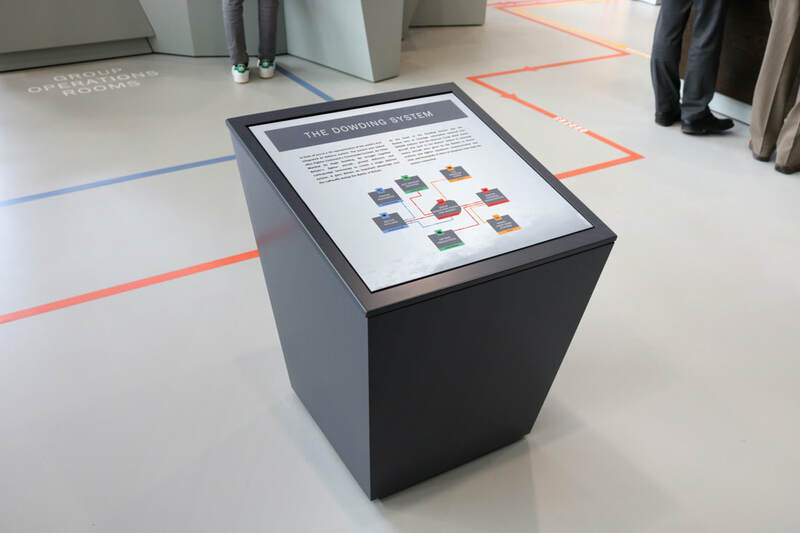 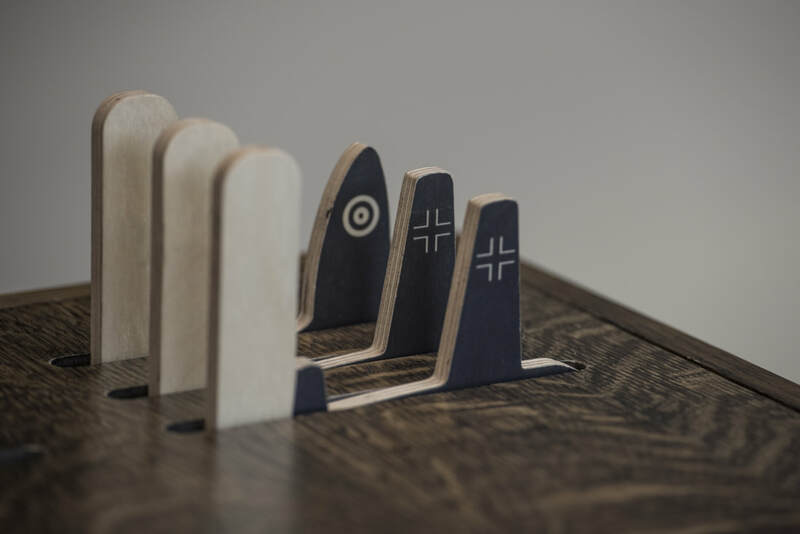 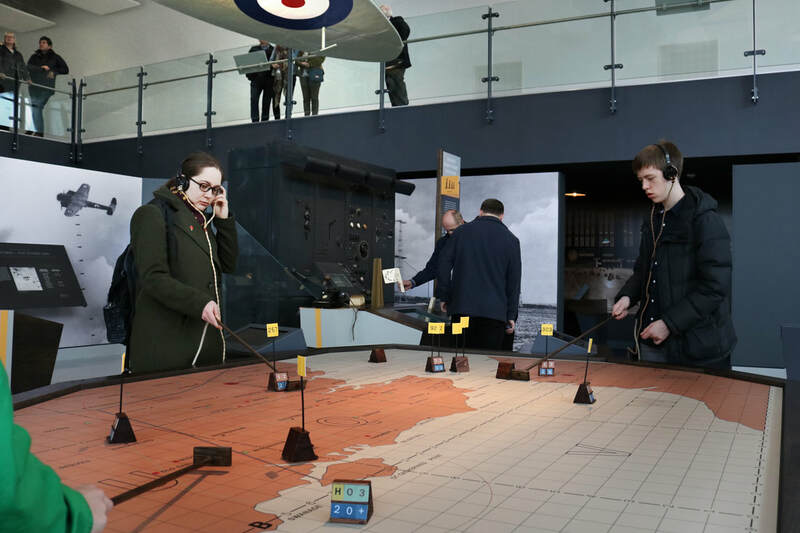 Interactives allow visitors to get to grips with the complexities of the system and have a go at following instructions to plot the position of aeroplanes on the Bunker table. 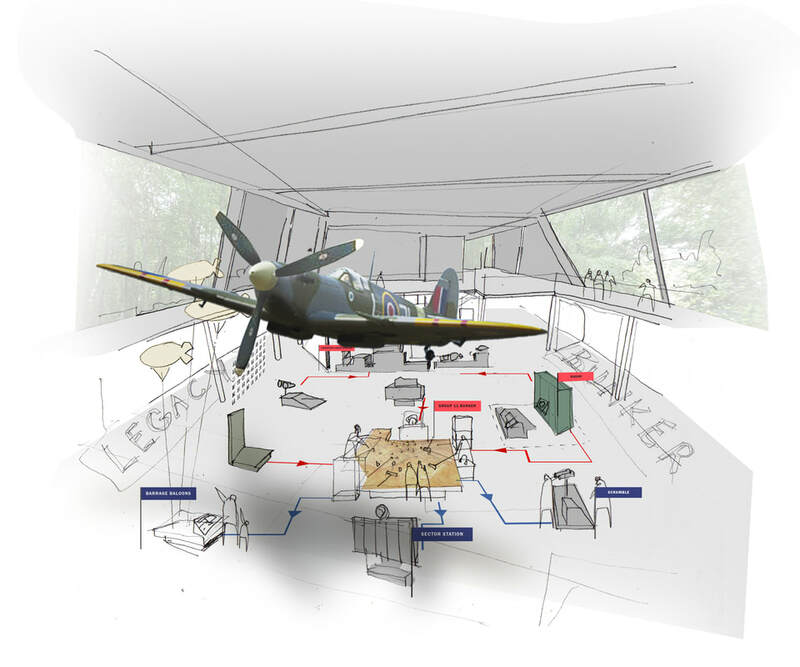 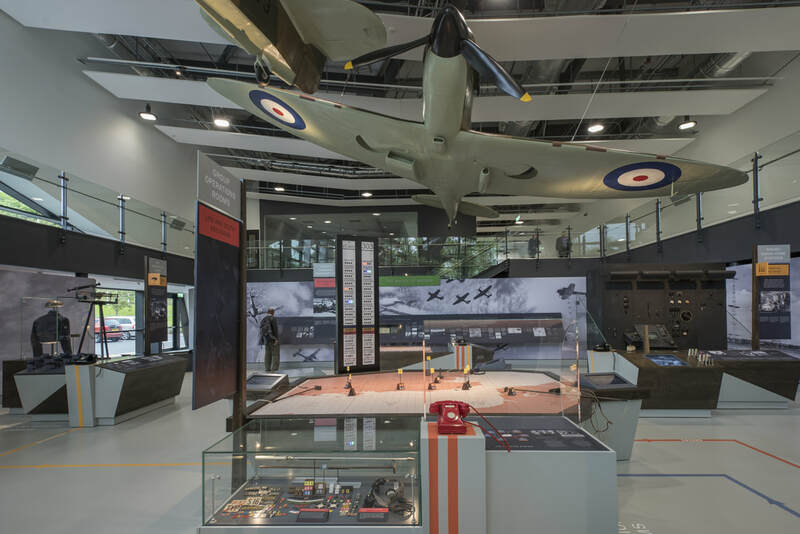 The design included suspending two replica aircraft from the ceiling, developing branding and way-finding and siting a six metre statue of Keith Park, the Bunker commander, in the grounds. 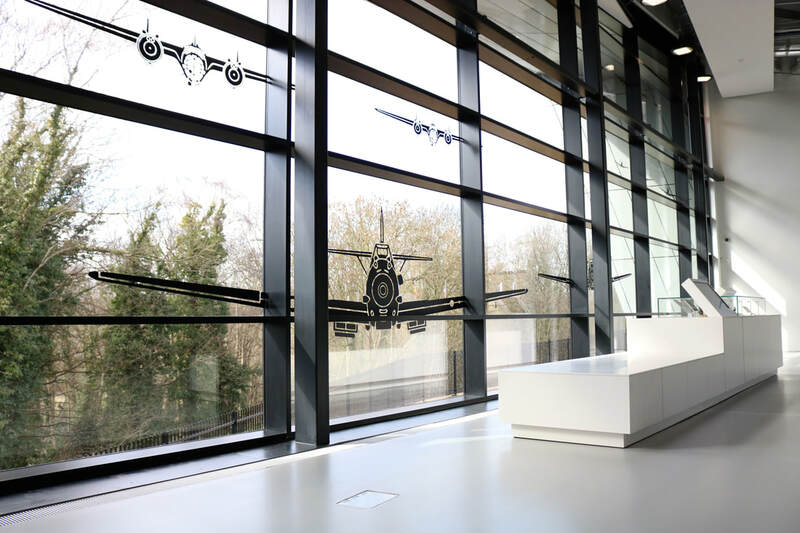 Skellon Studio designed and built this £670k project. 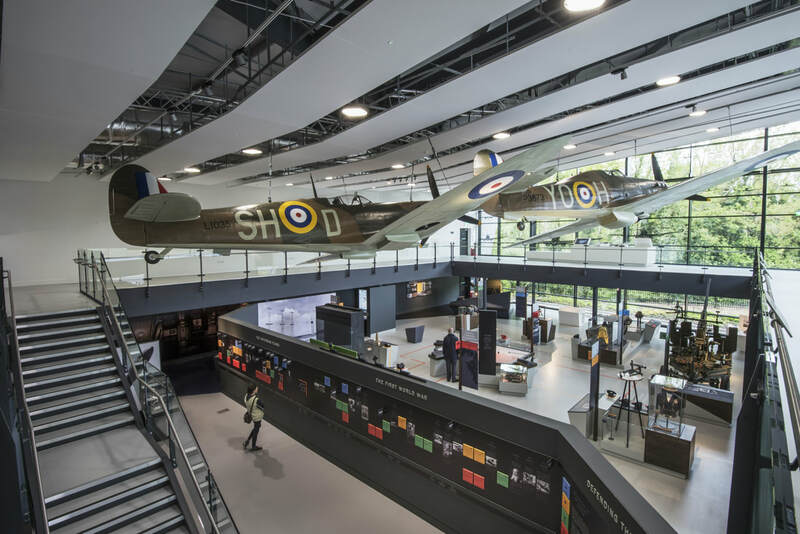 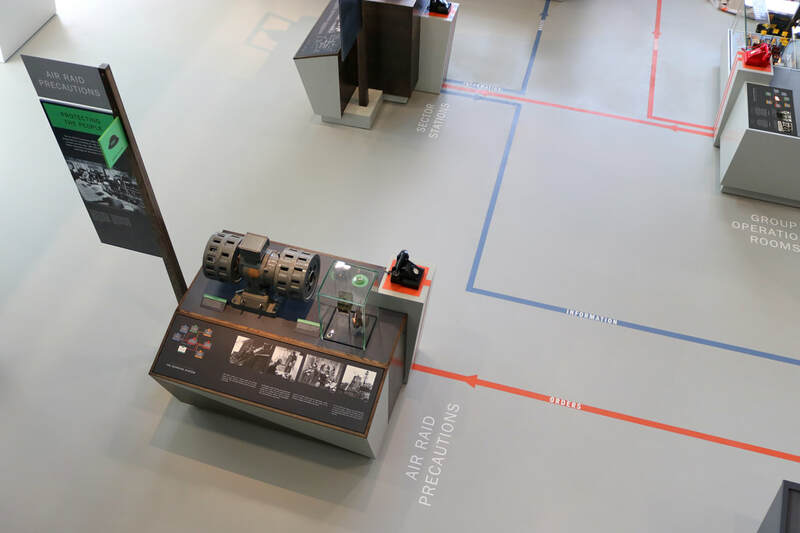 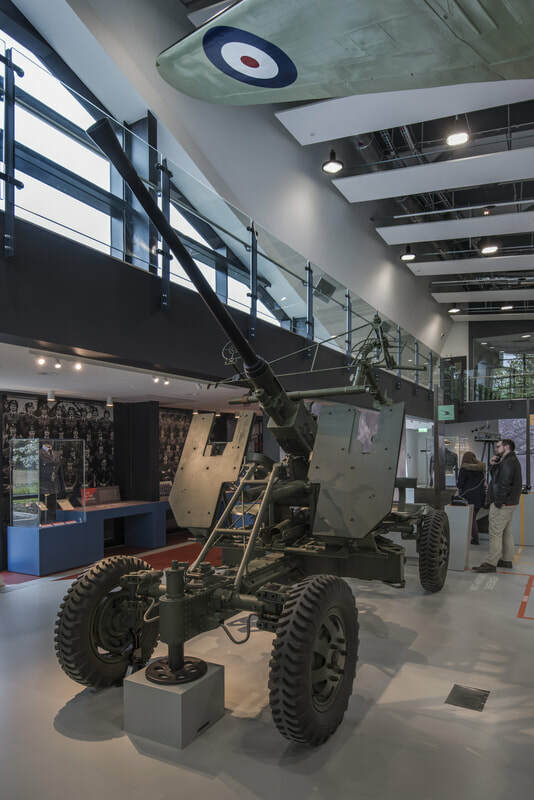 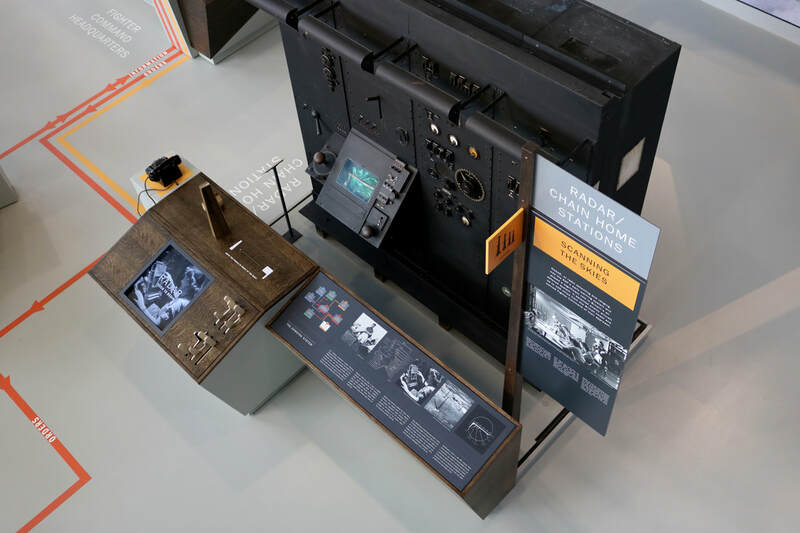 "We were so excited when Skellon Studio were appointed, given their track record of superb exhibitions such as the Fire Fire exhibition at the Museum of London. 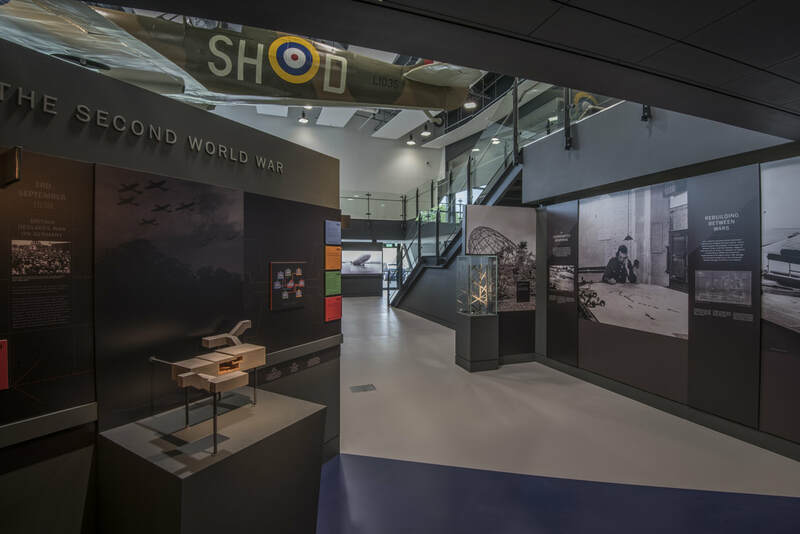 Working with them to shape our ideas into something tangible, a beautifully designed and well considered show, has been a wonderful experience." 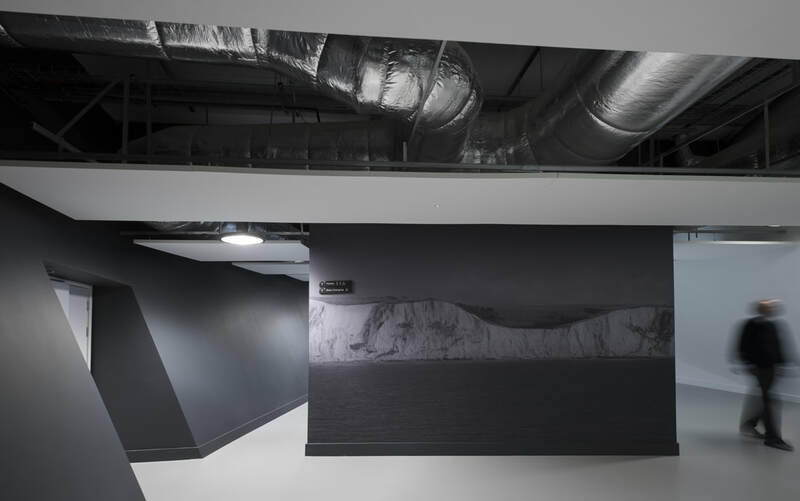 Photography by John Chase and Tristan Dellaway.